You thought you’d done all the hard work when you got through the technical side of setting up your blog. But really it’s just the beginning. Now you need to start writing content that appeals to your readers and makes them want to come back for more. Well-written blog content will help you stand out among the thousands of low-quality blogs and articles that appear online. 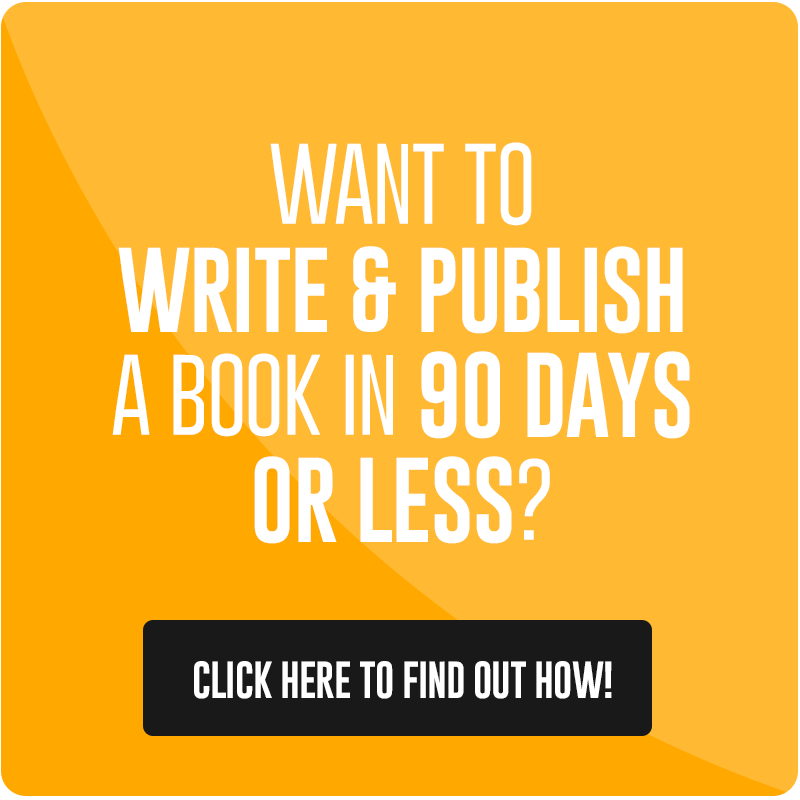 Are you worried that your writing skills aren’t up to scratch? Luckily, improving your writing skills is easier than you think. If you follow my tips below, you can take your blog posts from hard-to-read to can’t-stop-reading! Haven’t even set up your blog yet? To get you started, I recommend purchasing your blog hosting and domain name from SiteGround. They’re so reliable and have amazing customer service. 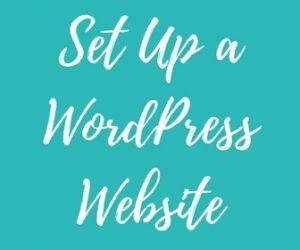 Here’s a step-by-step tutorial on setting up a WordPress website or blog. Writing a blog post is a lot more time consuming than most people think. There are so many different stages like coming up with an idea, writing, editing, creating graphics, scheduling, promoting, etc. Streamlining the writing and editing stages will stop you from becoming so overwhelmed by the process that you don’t even begin. I recommend that you break it down into the following steps. Sitting down to write a blog post can be overwhelming. The blank page dazzles you! I find it better to jot down some notes first and a rough outline of what I want the blog post to cover. This stops me from feeling overwhelmed by the feeling of having to create an entire blog post from scratch. It also helps me to organize my thoughts, so the result ends up being much more structured and cohesive. Trying to do too many different things at once will overwhelm you and make you want to quit. Every time we become distracted, we waste time trying to get back into the zone after the distraction has passed. Multitasking is not your friend here. Batching your tasks allows you to focus on one thing at a time so that you’re less distracted and become more productive. It involves concentrating on similar tasks that require similar resources, meaning you’re not jumping from one task to another and back again. Batch writing content means setting aside a few hours or a day to focus completely on writing blog posts. During this time, you don’t think about your Pinterest graphics. You don’t think about what ads, images, or affiliate links you need to gather for your post. You don’t even think about editing at this point. All you’re focusing on is writing. Imagine how much more content you could put out if you didn’t let yourself get distracted! Once you have the post written, you will need to make sure that you check it for spelling, grammar, and punctuation errors. 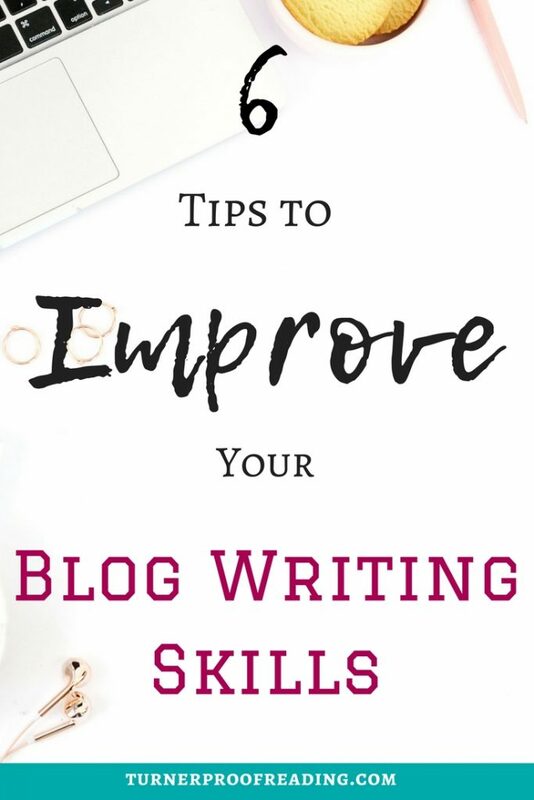 If your readers are bombarded with spelling or grammar errors when they’re reading your blog posts, they might doubt your expertise or just give up reading because they can’t figure out what you mean. It’s worth putting the extra time in to make sure that your post is as easy to read as possible. Edit the next day. It’s a good idea to put some time between writing the post and editing it. If you edit too soon, you run the risk of only seeing what you meant to write, not what you actually wrote because it’s still too fresh in your head. I recommend leaving it a day or even a few days before you edit. Read on paper. It might seem a bit old-fashioned to print out your blog post to proofread it on paper, but I find that this really helps me when I’m proofreading. I find that the errors jump out at me more on paper. Read out loud. Reading your post out loud helps you find more errors because you will hear when something doesn’t sound right. Especially when it comes to small words like in, if, it, etc. that your eye automatically skips over. Read more than once. Read, read, and read again! I can almost guarantee that no matter how many times you read your blog post, you will still find another error. I find it helpful to focus on different issues each time I read it. You could check for different things like checking that your headings are formatted consistently, checking that you’ve remembered to include all your links, etc. As a proofreader, I come across the same mistakes over and over again. The following are the kind of mistakes that are easy to make and are often missed by spell checkers because they are words. Just not the right word. Keep these in mind when you’re proofreading your post. Check that your subject/verb agreement is correct. For example, writing “There’s three steps” in error instead of “There are three steps.” This is one I get wrong all the time, and I have to make a conscious effort to check my writing to make sure I didn’t make that mistake. I know the difference, but sometimes I type too fast! Check for repetition. For example, typing words twice like “the the.” Or using the same word to describe something over and over again. Using a variety of adjectives will make your writing more interesting. Just don’t overdo it with the fancy words! Use capitals sparingly. Not every term you think is important needs to be capitalized! According to the Chicago Manual of Style, initial capitals used to lend importance to certain words but are now used only ironically; for example: “OK, so I’m a Bad Mother,” admitted Mary cheerfully. Reserve capitals for names of people, places, languages, and organizations, and titles of books, movies, and TV shows. Get to the point. Try to avoid writing just for the sake of writing. If you say something in 50 words that could be said in 20, your readers might start to wish that you would just get to the point! Now that you know what to look out for it’s time to get organized. Make a list of your common mistakes and check for them every time you write a blog post. You’ll soon stop making those mistakes. KISS: Keep it Simple Stupid! Avoid overcomplicating your post. If your readers can’t understand it, they will just move on. Avoid using punctuation that you’re not sure of the correct use for. I’m talking about colons, semi-colons, em/en dashes, and ellipses here. Avoid uncommon words. If people have to look up every second word in the dictionary, they’ll just give up on the post. You don’t want to run the risk of alienating your readers. Use short sentences. Avoid writing one really long sentence when three short sentences would be better. How you structure your blog post will make a huge difference to its readability. Writing for the web is different than writing a college essay or a book. A lot of people find it hard to read large blocks of text onscreen. Use these tips for structuring your blog post to make sure that it’s readable. Break your post into several sections including the introduction, the body, and the conclusion. Use headings and subheadings to break up text into logical sections. This is good from an SEO point of view because it helps Google to figure out what your main points are, so they can decide if your post matches what a reader is searching for. Use bullet points to break up lists and make them stand out more. Bold important phrases to make them stand out but avoid overdoing it. Use short paragraphs. Stick to one idea per paragraph. These days almost half of my blog traffic comes from mobile users. Paragraphs appear twice as long on a mobile screen and will be hard for a reader to digest if they are longer than two or three sentences. Keep missing steps when you create your blog posts? 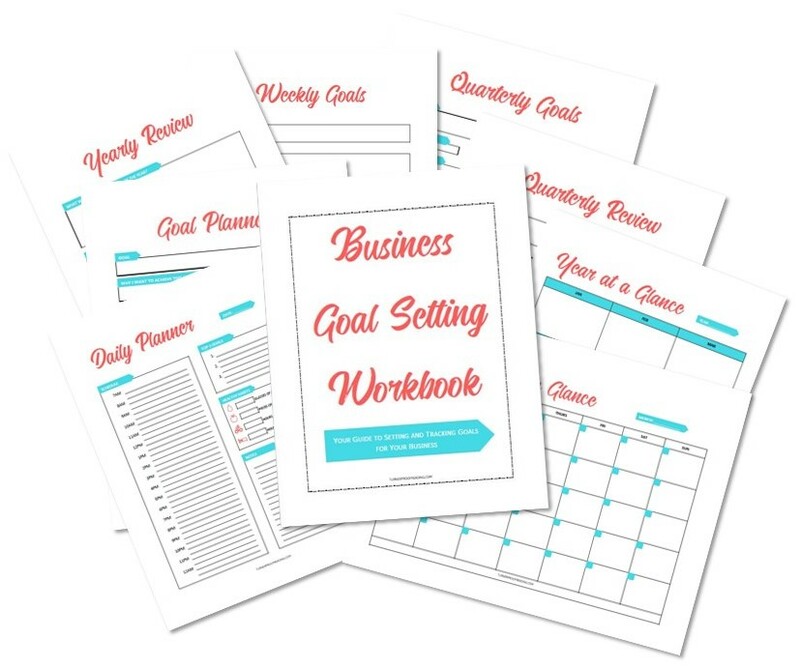 Download my Blog Post Checklist for a list of everything you must do before you hit publish! 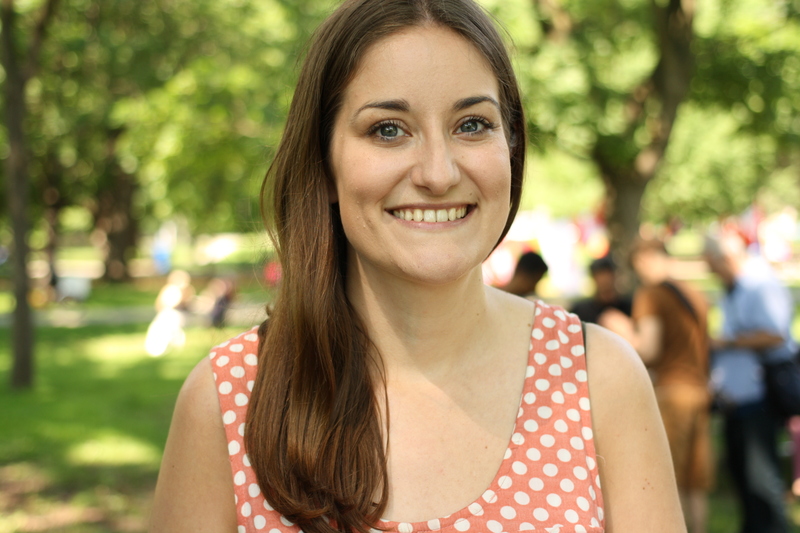 Grammar Girl: Mignon Fogarty, aka Grammar Girl, really knows her stuff when it comes to all things grammar, punctuation, and word usage. She explains things in a fun and easy to follow way. 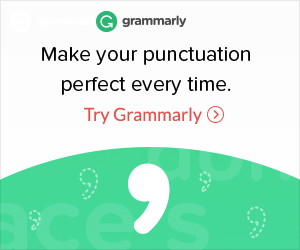 Grammarly: Grammarly is a great free online software that you can use to check your writing for spelling, grammar, and punctuation errors. While I wouldn’t blindly follow every suggestion Grammarly makes as it has been known to lead people astray from time to time, it is good for picking up errors. 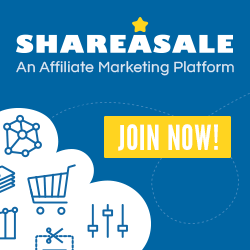 Sign up for a free account here. 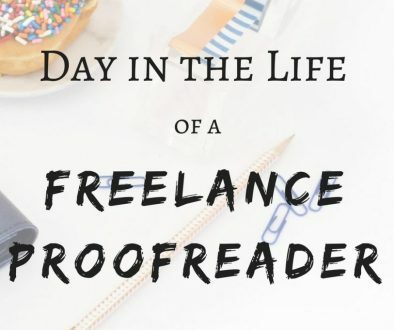 If you don’t have much confidence in your grammar skills or you just don’t have time to proofread your blog posts, then you could outsource this task to a proofreader. Even if you do have the time and the know-how, you might still want to consider outsourcing to a proofreader. It can be very difficult to find the errors in your own writing. You read what you meant to write, not what you actually wrote. A proofreader will look at your writing with fresh, well-trained eyes. The good news is I can help you with this! If you’re interested in working with me, then click here to contact me! Now you’re ready to start wowing readers with your well-crafted words! I think the most important thing is to not stress too much about it. You can improve a huge amount just by implementing some of these tips. 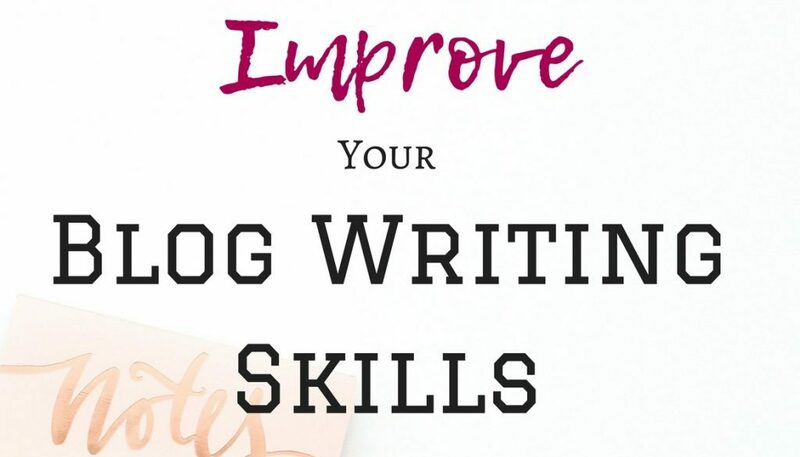 Do you have any other tips on how to improve blog writing skills? Any other common mistakes you come across regularly? This is so lit! Honestly I rarely edit my blog posts and that’s orobably my biggest problem when it comes to my writing! Outlining does help me a great deal tho! Great post! Thanks! Outlining is a great time saver as well. I procrastinate if I don’t have a plan for what I want to write. Thanks for your comment! Great article!! I especially love the tip about reading your content out loud. It’s amazing how much we miss because we’re tired, distracted, etc. Reading the material out loud is an awesome way to catch those mistakes. Thank you for sharing!